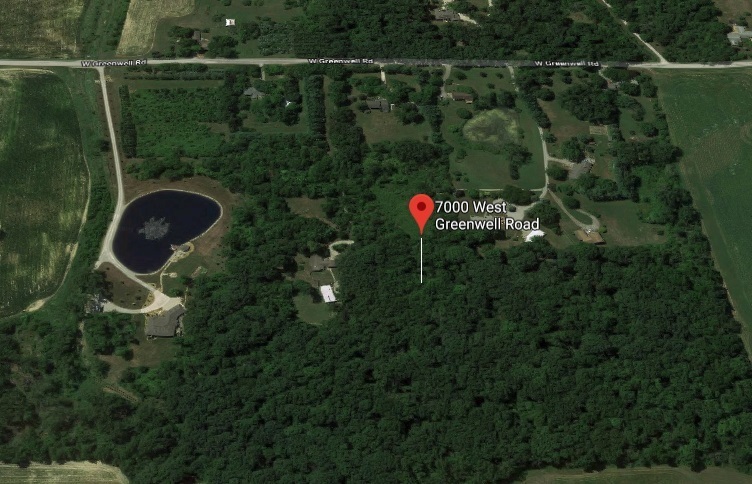 This 6-Acre Building lot in Northwest Allen County is located just 12 minutes from Dupont Road. 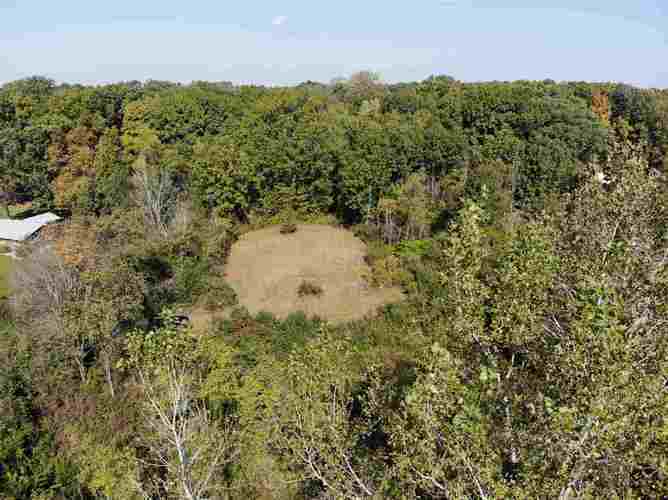 Building your custom home here would surround you with a private setting and pure nature. 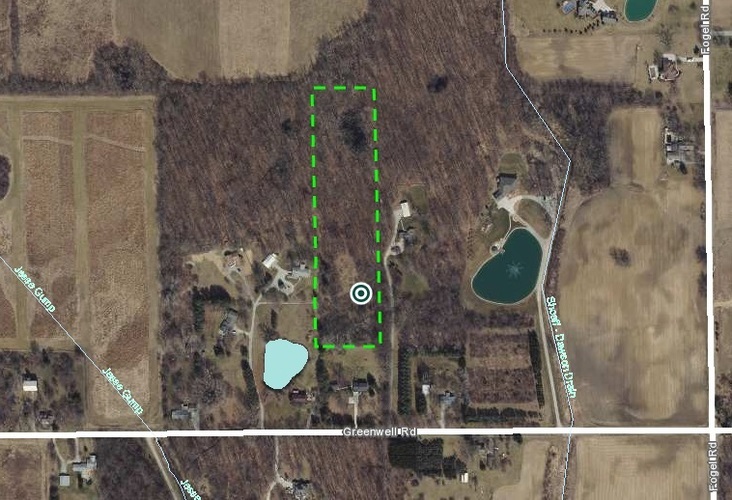 No restrictions, and a wooded private setting creates an oasis around a cleared home site area, ready for you to build. There is 25' easement to this parcel from shared driveway. All neighbors are responsible for main shared driveway maintenance. No covenants and restrictions! Great for hunting, trails, forts, ect...! Well & Septic required. 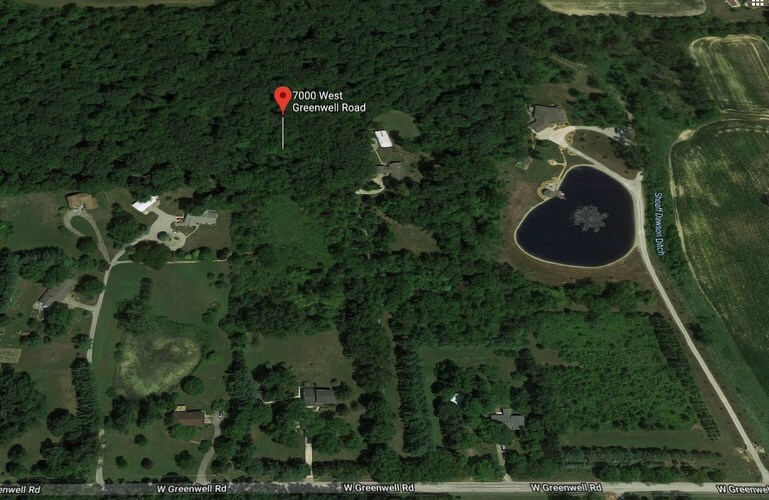 Seller has prior Soil Test, Survey, & Easement docs. Directions:From Dupont Rd, Turn North on Hand Rd, Turn Left on Greenwell, enter share drive way on the Right (pass Fogel Rd).